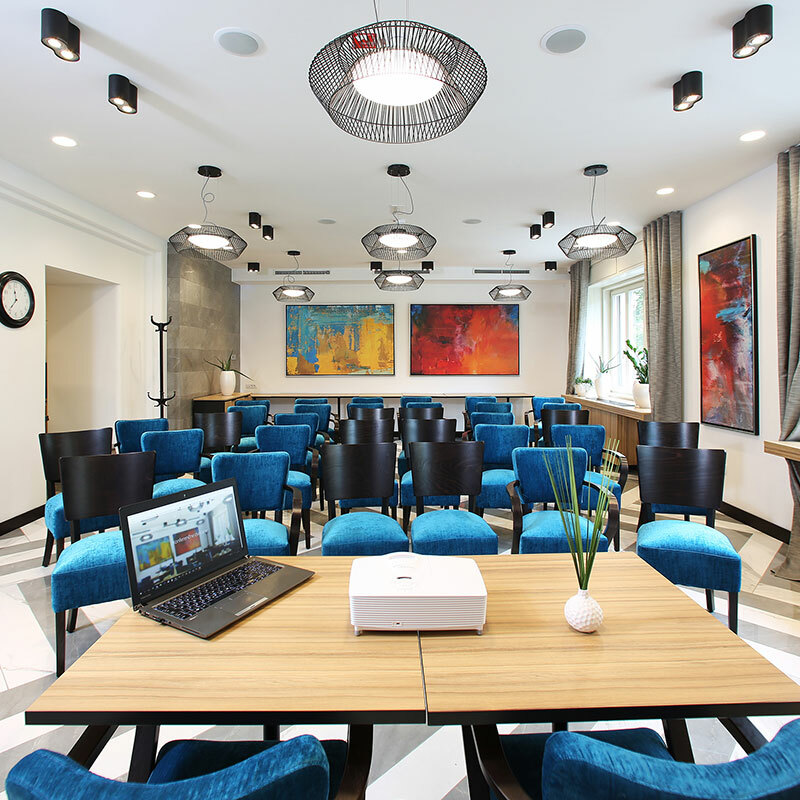 Our meeting and conference rooms come in different sizes and configurations. 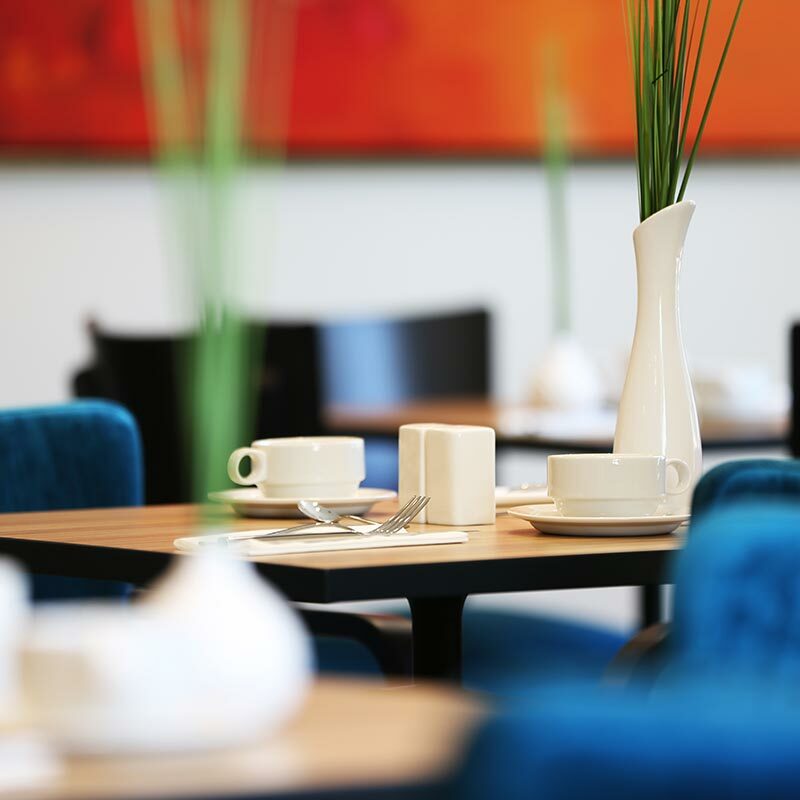 Urban’s lounge is the heart of the hotel which is open 365 days of the year. 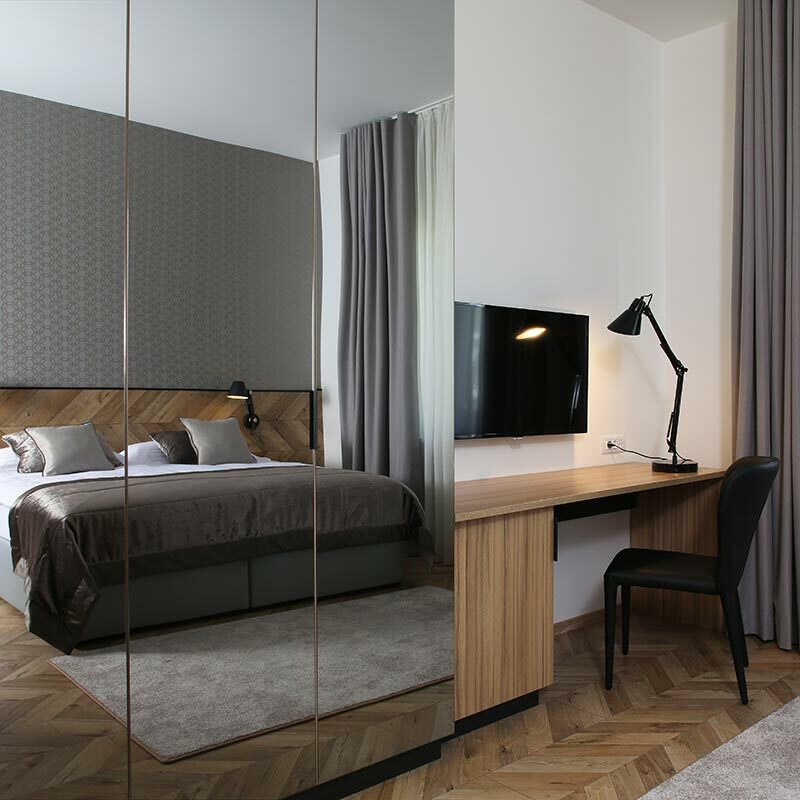 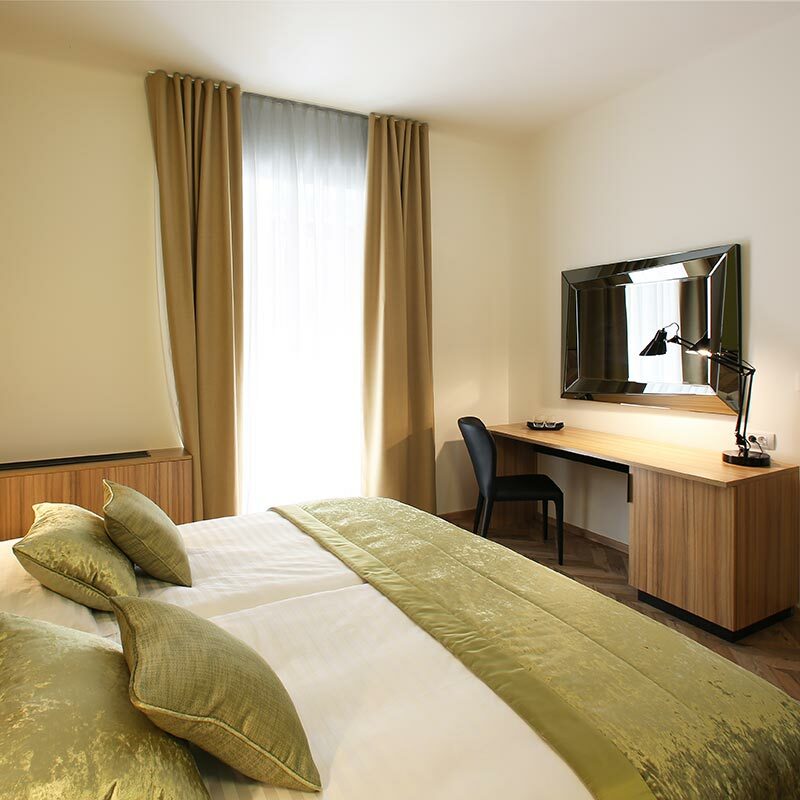 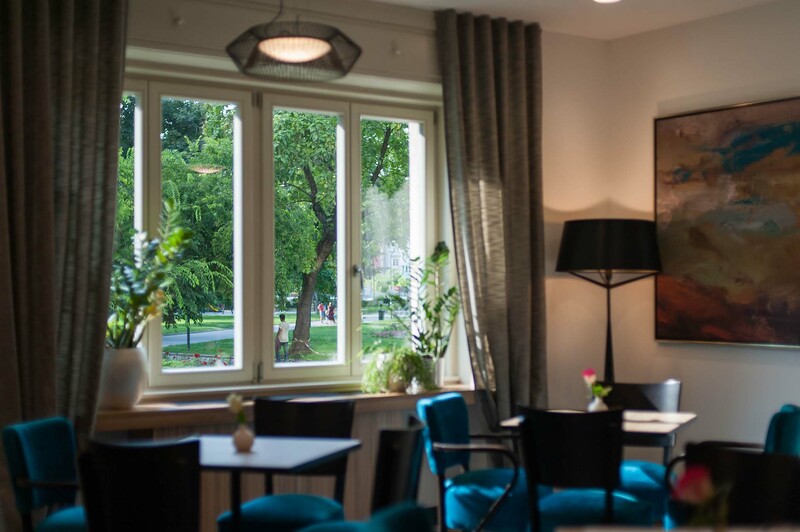 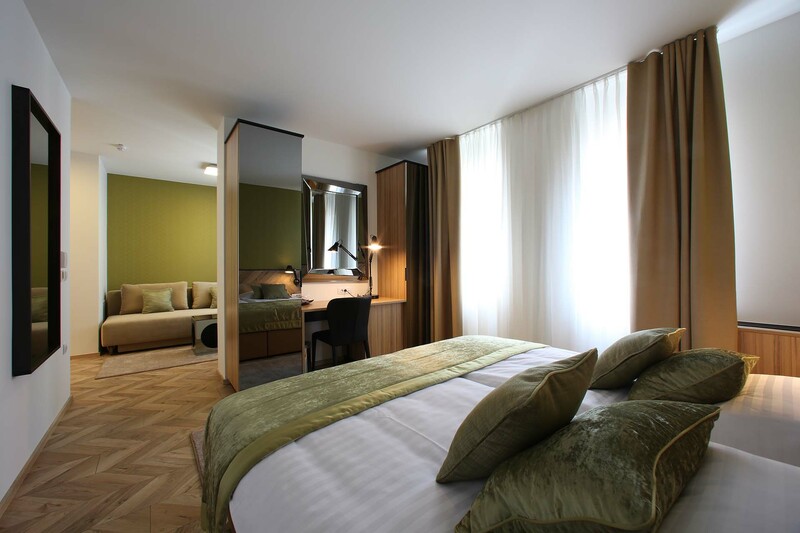 Situated only a few hundred meters away from the city center, the Urban hotel Ljubljana offers 36 thoughtfully appointed guest rooms that combine popular bourgeois style with modern facilities, reflecting global trends – a comfortable and relaxing stay for a memorable experience. 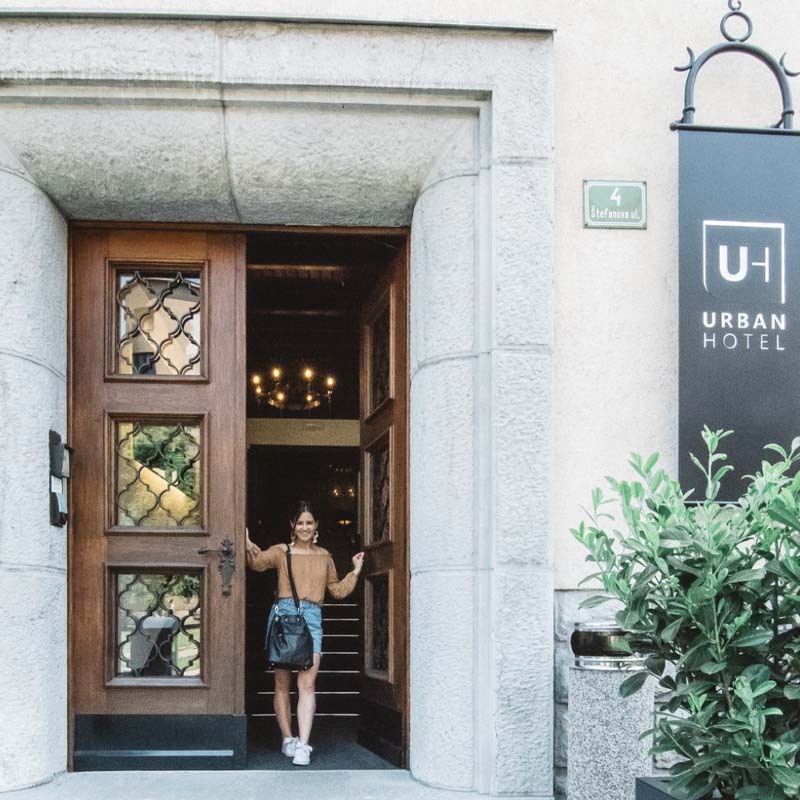 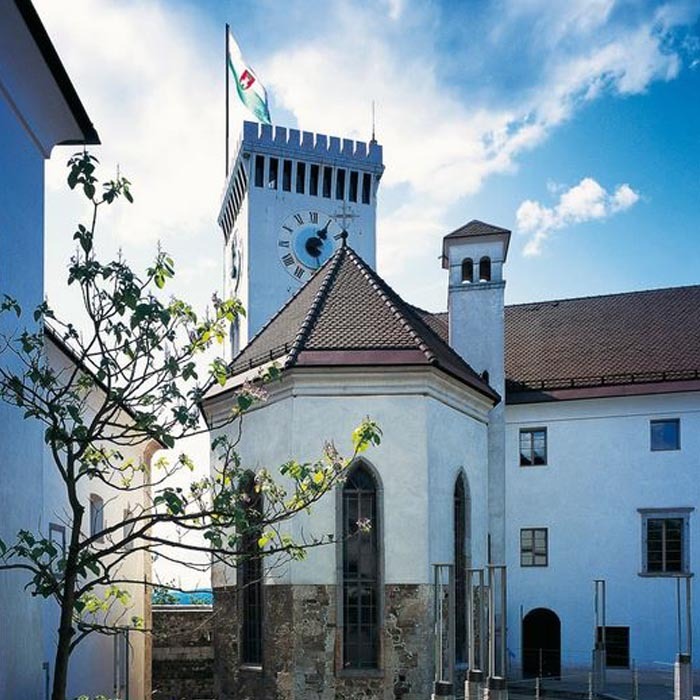 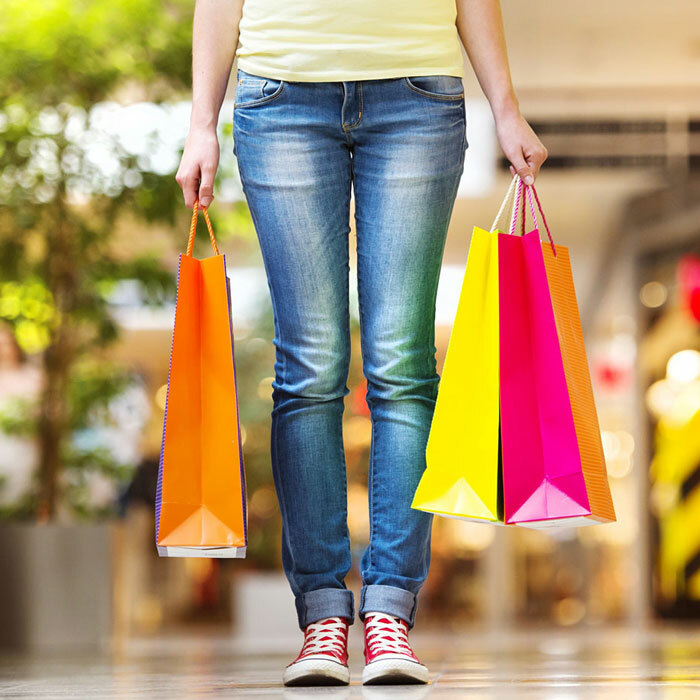 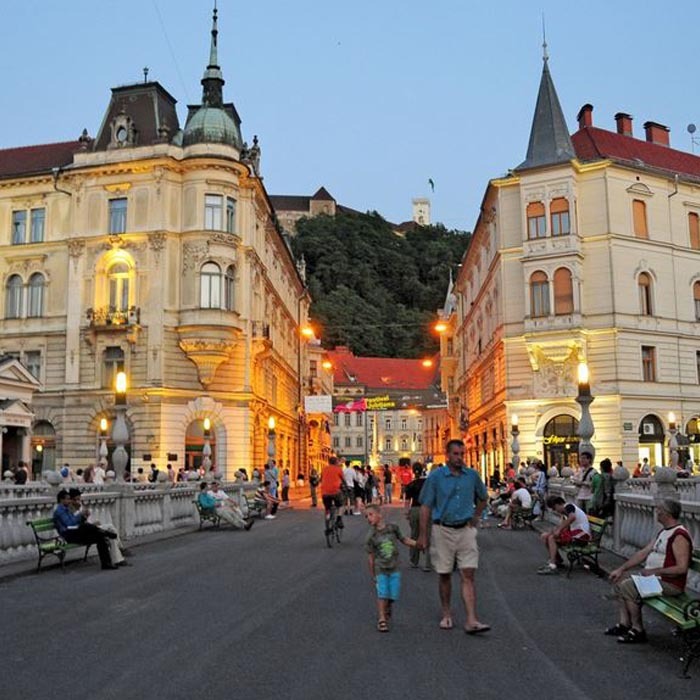 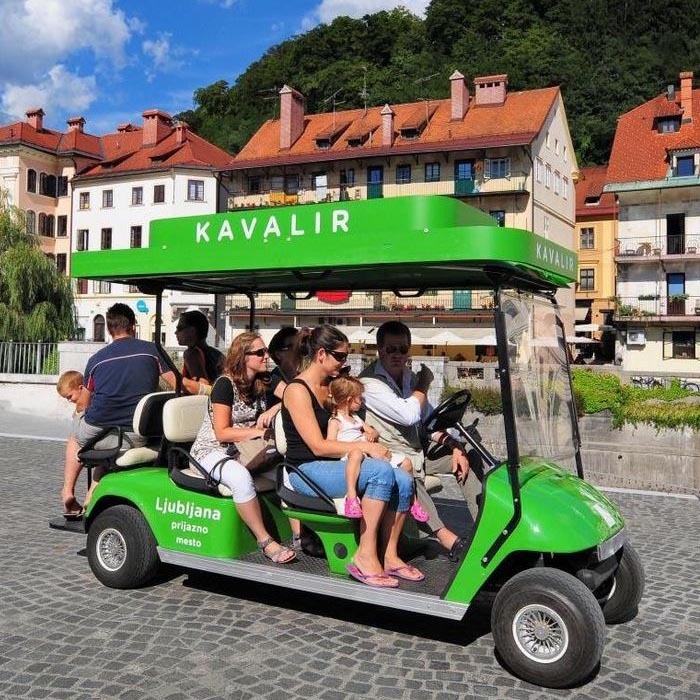 Hotel Urban is located in the city center, from where you can access the most popular points that represents the essence of Ljubljana. 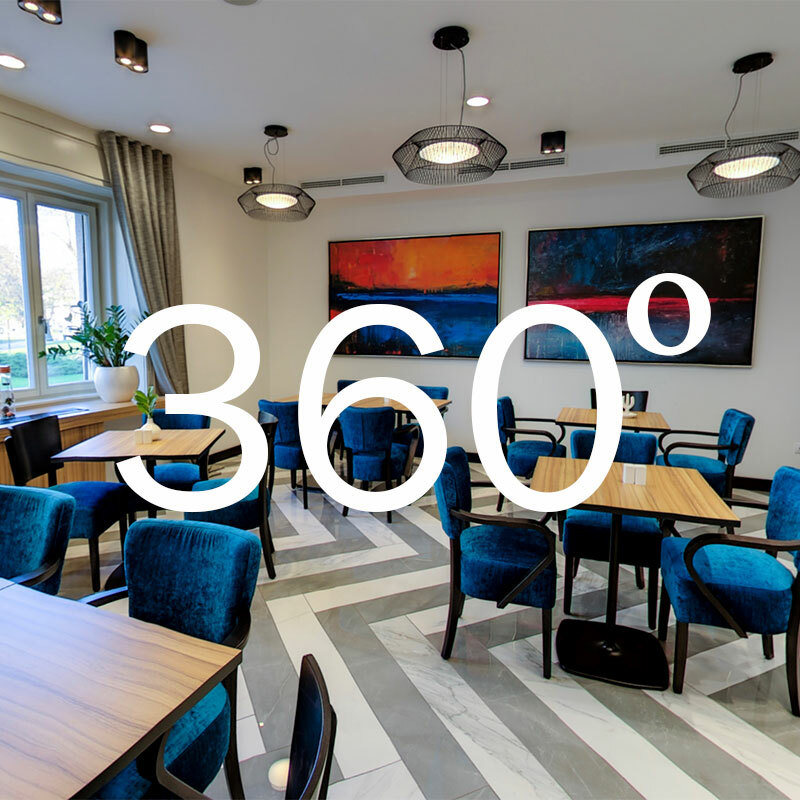 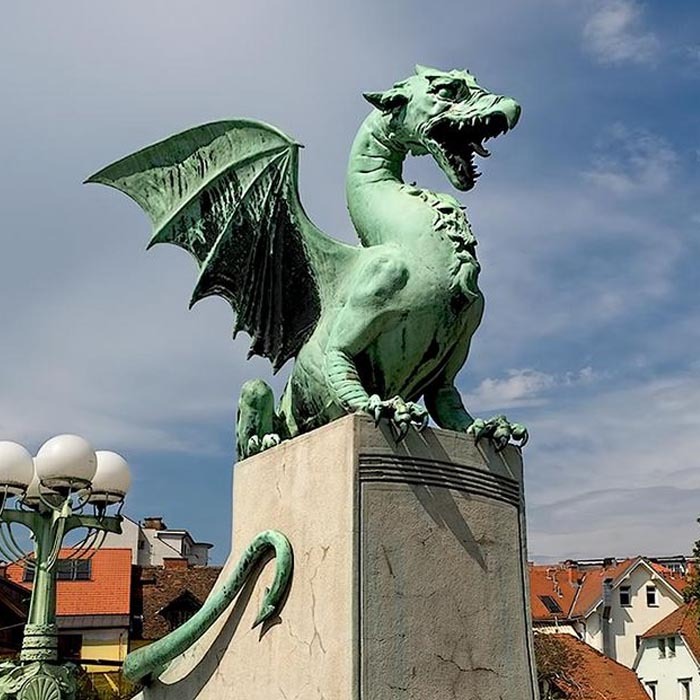 Only 100 meters sets you apart from the world-famous Three Bridges, the old town with Plecnik marketplace, within reach are a number of luxurious galleries, vibrant bars, about which a lot of blogs are written, boutiques and many hidden points that invite you to explore.